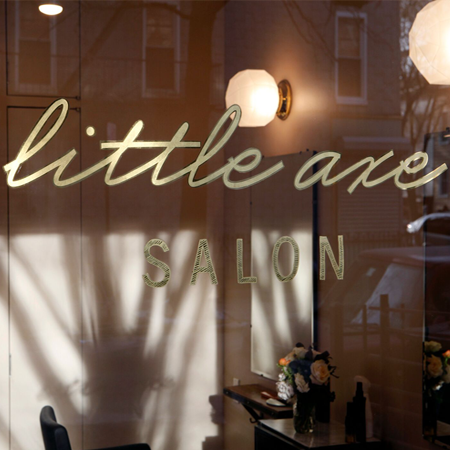 At Little Axe we are proud of our unique culture and happy to be together in a professional, yet relaxed environment that welcomes our style. Inspired by editorial looks and current street styles. 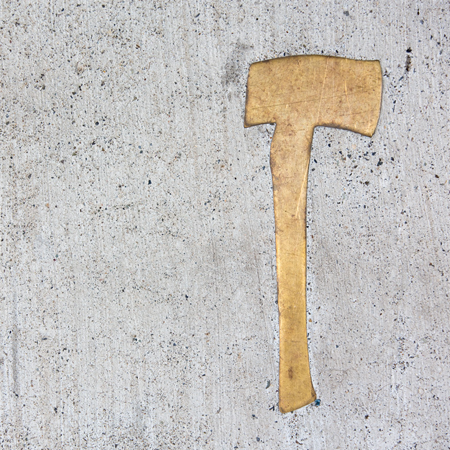 We tailor beautiful color and shapes that work for each client. Finishing the hair with luxury products, leaving the salon with a natural or polished look. Our talented stylists are well trained with years of experience working in Manhattan salons with reputable education programs. We enjoy the evolving craft of hairdressing and continue to hone our skills for ourselves and our clients. entrance on North 10th St.
~Pricing varies for each stylist and colorist. Learn more here. 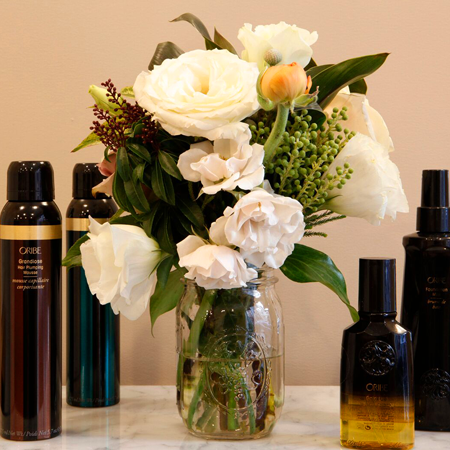 We are an exclusive Oribe salon. 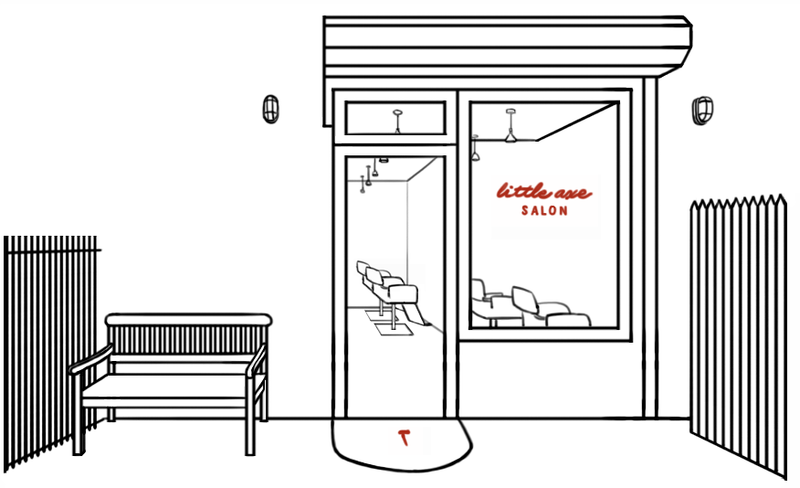 Read some articles featuring the salon.